I. How Does It Help? Acne is a common skin condition and is caused due to stress, unhealthy diet, bad skincare hygiene and hormonal imbalances. It usually happens as red, swollen breakouts on the face, chest, back, and neck. Bacteria thrive and lead to blemishes and breakouts when dead skin cells, dirt together with other toxins clog pores. Acne itself is embarrassing and painful enough. No one wants to face the scars left behind. Many products available on the market are dedicated to treating the problem of acne and scars. 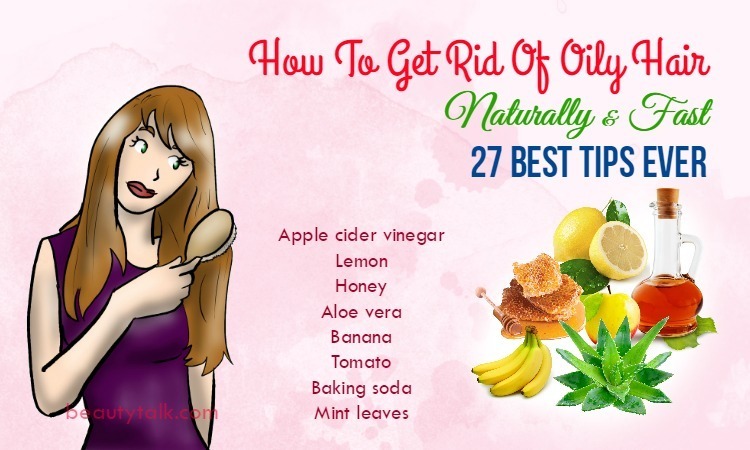 However, using natural home remedies will help to remove acne without emptying your purse or causing any side effect. 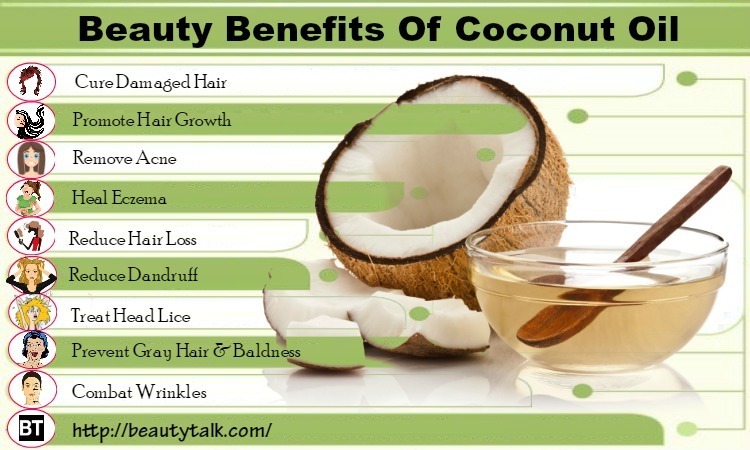 The remedy that we, Beauty Talk, are going to talk about is called coconut oil. This oil comes with deep moisturizing and cleansing agents that make it an ideal remedy for promoting healthy skin. Plus, it also exhibits acids that specifically destroy bacteria contributing to acne and clear away its scars. 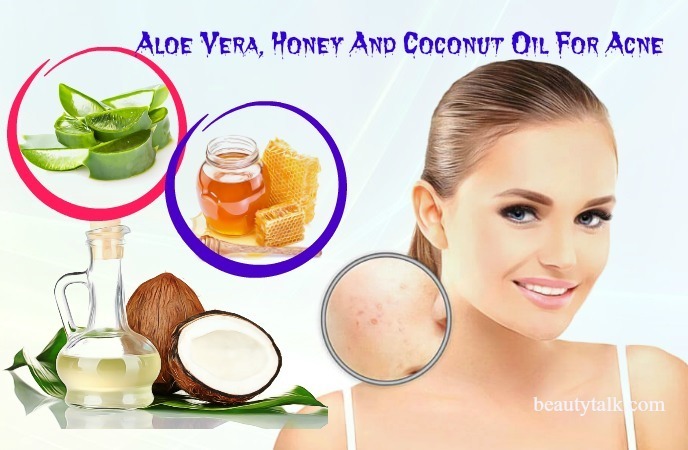 Read on to discover various ways of using coconut oil for acne and scars treatment. 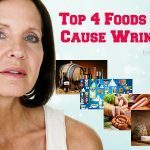 Which foods that cause acne? 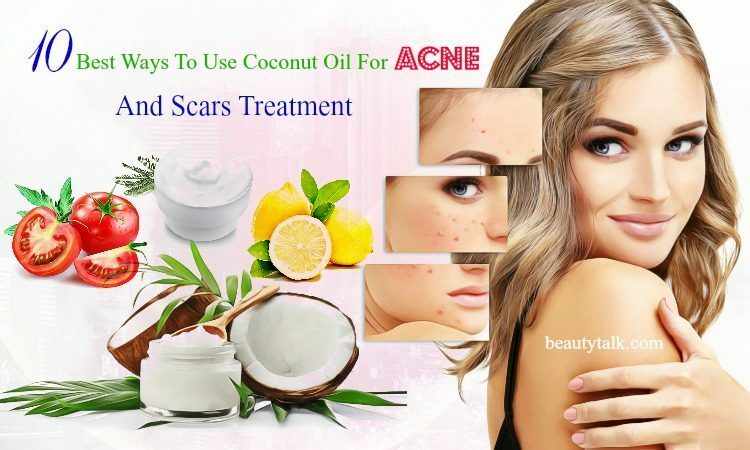 There are different ways to use coconut oil to treat acne and scars. We have mentioned these ways below with a specified description. 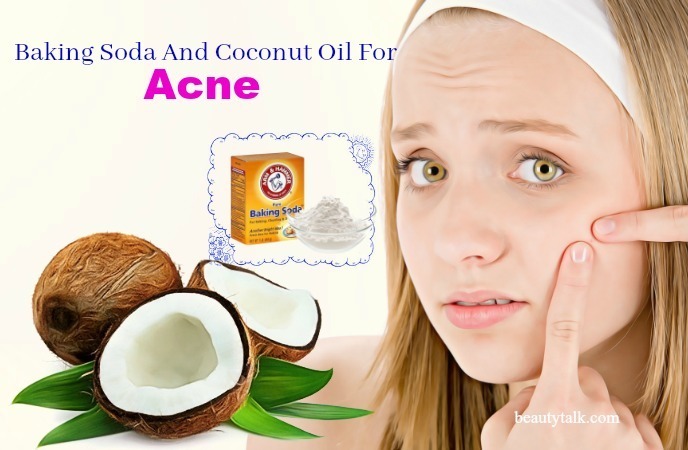 I. Coconut Oil For Acne – How Does Coconut Oil Help In Acne Treatment? The properties and components found in coconut oil work in many ways to effectively battle this embarrassing and annoying condition. 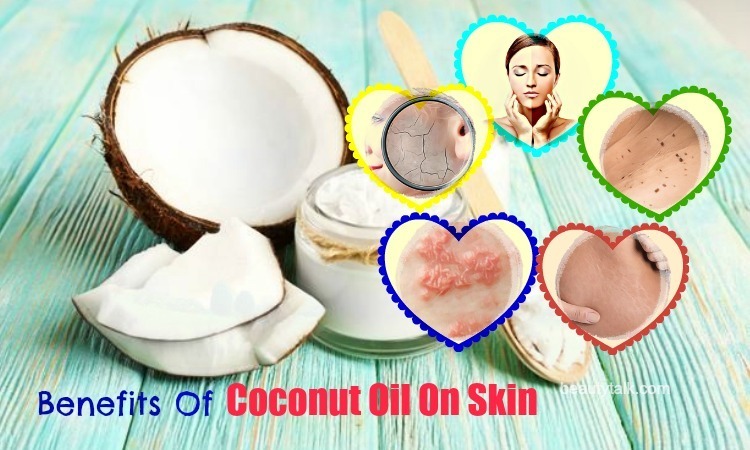 Coconut oil consists of 55% of mystic, lauric, palmitic, stearic, caprylic, and oleic acids and is also full of useful minerals, such as calcium, phosphorus, and vitamin A, D, and E. So, this chemically enriched oil works wonders in eliminating acne and scars. Lauric Acid: It’s a saturated fatty acid that contains strong antimicrobial properties that successfully combat viral, bacterial, and fungal, infections such as candida, influenza, cold sores, hepatitis C, HIV/AIDS, ringworm, herpes & antibiotic resistant staph infection. According to a study, a combination and retinoic acid and lauric acid helps prevent the growth of bacteria causing acne. Caprylic Acid: It is also a saturated fatty acid, which is natural antiviral, antibacterial, and antifungal substance. It can control acne-causing bacteria and balance the pH levels of the skin. Capric Acid: This acid possesses anti-microbial and anti-inflammatory qualities. It can prevent the activity of Propionibacterium acnes. It also significantly reduces inflammation and swelling of the skin. Healthy Fats: It can moisturize and calm extremely flaky and dry skin conditions. Plus, it keeps the epidermis well nourished and thus decreases the appearance of inflamed and red pimples. Vitamin E: This vitamin is an antioxidant nutrient that can be useful for neutralizing free radicals causing wrinkles, dryness and fine lines. Adding this wonderful vitamin to your skin care routine is ideal for enhancing healthy, youthful skin. Apart from that, coconut oil helps to support the collagen production, which improves the elasticity of the skin to keep it firm, smooth and scar free. Last but not least, it is beneficial for evening out the skin tone and lightening scars and dark marks. Baking soda is highly effective in fighting and preventing acne and fading acne scars and pigmentation. It can lower acne breakouts and control inflammation and pain of the skin because it exhibits anti-inflammatory and antiseptic qualities. Its anti-inflammatory property helps to eliminate the red marks and irritation of scars. This property additionally soothes swelling, sunburn, rashes, and calms down flare-ups. Not only that, it fades oil, dirt and dead skin cells trapped in the pores, which in turn dries out the skin. Mix the organic coconut oil and baking soda to achieve a paste. Next, apply on your affected areas with the paste and rub for 5 to 10 minutes in circular motions. Then, wash by using cold water and pat your skin dry. Follow this way regularly for quick results. Yogurt possesses probiotics that can relieve inflammation in the body. It also kills off acne-causing bacteria. Plus, it acts as an exfoliator and accelerates the production of collagen. Along with that, plain yogurt helps to promote healthy skin, as it consists of nutrients such as vitamin B and zinc. The lactic acid housed in yogurt aids in dissolving dead skin cells that might lead to breakouts. Apart from that, the exfoliating properties of the lactic acid are useful for brightening and diminishing hyperpigmentation. As a result, it can remove redness and scars. The initial step is mixing the virgin coconut oil in the plain yogurt. The following step is applying on your acne & scars. Then, wash it after 15 to 20 minutes with warm water and afterward, dry the skin. Use this remedy regularly for the best results. Lemons are considered as one of the excellent foods for beauty. It is a natural antibacterial agent, which is helpful for destroying the bacteria contributing to acne. This citrus fruit is abundant in vitamin C or ascorbic acid and mild astringent properties, which all work on shrinking the pores to reduce the frequency of acne breakouts. The antioxidants in it assist on fighting free radicals and preventing skin damage. Not only that, the citric acid in this fruit can decrease dark spots and acne scars, as it functions as a natural bleaching agent. Just mix the fresh lemon juice with the coconut oil and add some vanilla extract along with vitamin E oil to it. Use an electric hand mixer to mix these elements thoroughly till you attain a fluffy texture. Then, you apply this texture on you acne affected skin regions. Regular application of this mixture will give the best results. Oatmeal can prevent acne by eliminating dry & dead skin cells. It further eases the irritation, redness and swelling caused due to acne breakouts since it holds an anti -inflammatory property. Plus, it encourages new skin cell growth by washing away impurities and toxins. Apart from that, its powerful antioxidants can inhibit skin damage and retain firmness and elasticity of the skin. Moreover, oatmeal aids in regulating oil production and restoring hormonal balance thanks to its magnesium, manganese, phosphorus, selenium, and zinc. Combine all the components well and apply it on your affected skin areas while rubbing in a circular motion for a couple of minutes. Wait for 15 to 20 minutes before washing with water thoroughly. Afterward, pat dry your skin and follow this process regularly. Tomatoes consist of antioxidants that help fight off the free radicals responsible for acne. Because they are a powerhouse of potassium, iron and other nutrients, tomatoes help support skin health and lower the formation of scars. 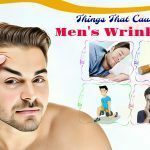 It is also a natural astringent that keeps the skin wrinkle free and taught. Jojoba oil is potent in eliminating skin conditions and leaving your face feeling smooth and replenished since it is high in vitamins and minerals. 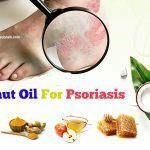 This oil also embraces many beneficial properties such as anti-inflammatory, antibacterial, anti-aging, antiviral, and wound healing, which help promote healthy skin and battle acne and other skin concerns. According to a 2012 German study, a clay jojoba oil face mask can help heal skin lesions together with mild acne. Take the tomato and cut it into fine slices. Then, add the jojoba oil and organic coconut oil to the tomato slices. Mix well and blend them thoroughly. 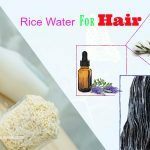 Start applying it on your acne and scars and wash with warm water after around ten minutes. Finally, pat your skin dry and continue following this remedy regularly. Green clay powder is filled with calcium, magnesium, potassium, dolomite, manganese, silica, silicon, phosphorous, copper, and selenium. Thus, it helps to remove and absorb the impurities from the skin and facilitate the healing process. More importantly, it owns anti-bacterial properties that are beneficial for treating pimples and acne. Last but not least, it is perfect for tightening the skin pores, toning the skin and soothing the skin inflammation. Mix the coconut oil in the green mud powder and add water to it. Stir well to create a paste and after that, apply on your problem skin. Use warm water to wash the application after 20 to 30 minutes. Pat the skin dry and reapply it regularly. Egg white holds an enzyme named Lysozyme that can murder the bacteria causing acne. When applied on your skin, egg white helps to cleanse the skin and absorb the excess oil. It additionally prevents the scar formation, as it works as a mild astringent. It is rich in B-vitamins which consist of powerful anti oxidants to guard the skin cells against damage. Beat the egg white at first and later add the coconut oil. Apply the mixture on the affected regions and allow it to remain for twenty minutes. Wash this application off by using water and pat dry. For the best effects, follow this simple way regularly. Turmeric is ideal for fading away the excess oil and killing the bacteria responsible for acne. Due to its excellent antioxidant, this yellow spice helps to treat pimples along with the inflammation caused due to them. The curcumin housed in turmeric can manage the production of melanin in the skin and help to lighten the scars. 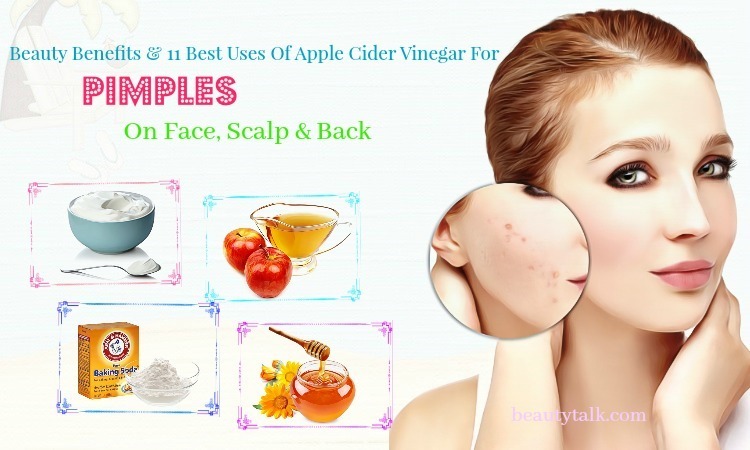 Apart from that, it is an excellent antiseptic and antibacterial agent, which works effectively on promoting the healing process and preventing the formation of scars. Create a paste of the coconut oil and turmeric powder at first and then apply it on your clean face and neck. Afterward, rinse with cold water after 15 to 20 minutes and pat dry. For quick relief, repeat the same process frequently. Bananas are loaded with vitamins such as A, B6, C and E, and minerals such as potassium, magnesium, zinc, manganese and copper. Along with that, it also comprises antioxidants such as catechins and dopamine. All of these properties are essential to skin care and fight the germs causing acne. Its antioxidants can remove the visibility of unsightly scars. This fruit is also abundant in fatty acids that are perfect for treating issues such as psoriasis and eczema. Mash the ripe banana and add the coconut oil to it. Mix these things thoroughly and add the turmeric powder. Start applying this mixture on your face and neck. Wait for about twenty minutes to dry completely. Afterward, wash off and use a towel to dry your face. It’s best to follow the process frequently. Aloe vera consists of saponins such as gibberellin, polysaccharides, and mannans, all of which are helpful for killing acne-causing viruses and bacteria. The presence of antifungal properties in it is effective at treating inflammation such as cysts and boils on the skin. Also, it also promotes skin regeneration, thus decreasing acne scars and making the skin look flawless and radiant. It further helps decrease the appearance of blemishes and scars caused due to pimples and acne by lightening skin pigmentation. 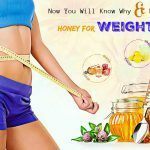 Honey is filled with antioxidants (flavonoids), minerals, vitamins, and certain enzymes. 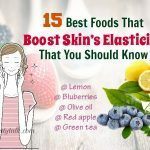 Apart from that, it is also high in anti-inflammatory, antimicrobial, antioxidant, cleansing, and healing properties, making it effective for acne and scars treatment. Mix all the above components and apply the mixture on your face. Wipe the face clean after 20 – 25 minutes with a tissue. Afterward, use warm water to rinse off and pat your skin dry. Use this method twice per week for fast results. When applied on the skin, coconut oil is possibly safe. But it has a type of fat, which can raise cholesterol levels. Thus, avoid consuming coconut oil in excess. Children: When used on the skin for about a month, coconut oil is likely safe. 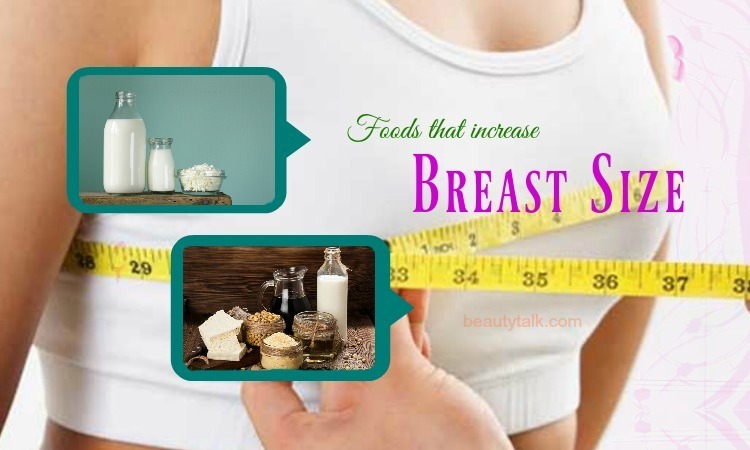 Pregnancy and breast-feeding: If you’re pregnant or breastfeeding, avoid taking coconut oil because there isn’t enough reliable evidence about the safety of using this oil as a medicine. High cholesterol: Regular consumption of meals having coconut oil can increase levels of LDL (bad) cholesterol since a type of fat found in this oil can increase cholesterol levels. People suffering from high cholesterol should avoid using coconut oil. Always wash your hands and face thoroughly before applying coconut oil to help prevent the spread of bacteria and oils. Coconut oil works effectively for other skin problems such as pimples, nodules, blackheads, whiteheads, and scars. Take ¼ cup of coconut milk and add it to a morning smoothie. Then, have this drink to eliminate the excess sebum in your to prevent acne and inflammation. Get some coconut oil and add it in body wash. Then, use the liquid in your shower and afterward, gently rub it on your acne affected skin parts. It’s important to exfoliate with coconut oil because it aids in cleaning and skin and debris that clog the pores. For the best results, try applying coconut oil before sleeping. 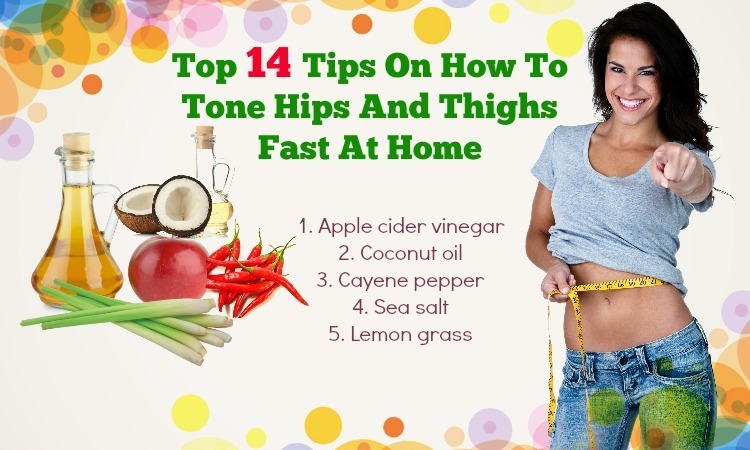 Make sure to use organic, cold pressed & extra virgin coconut oil. Drink plenty of water and healthy fluids, exercise regularly, regularly wash the face and relax from stress to manage acne and inhibit its recurrence. Hope this article will be helpful. 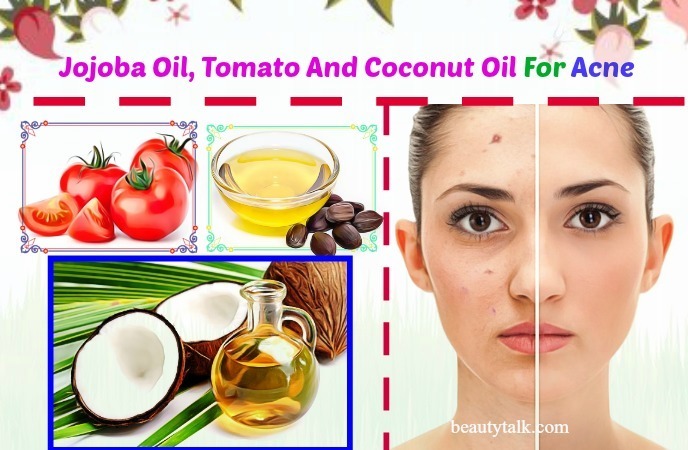 Follow these easy ways to use coconut oil for acne frequently without fail to get the desired results. 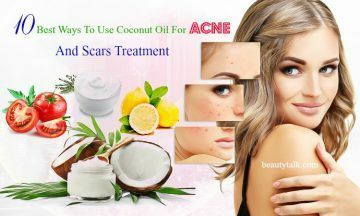 Do you know any other ways of using coconut oil for acne and scars treatment? Please share with other readers and us. All of the contents provided in this article are for informational & educational purposes. We recommend you consult a healthcare professional to determine which method is appropriate for you.